doTERRA are running a promotion where you can receive their Lifelong Vitality Supplements pack for free! This is an amazing offer, as these supplements have been a huge support in my life and I have noticed so many positive benefits since starting them – number one being a huge increase in energy. Firstly, about these amazing supplements. 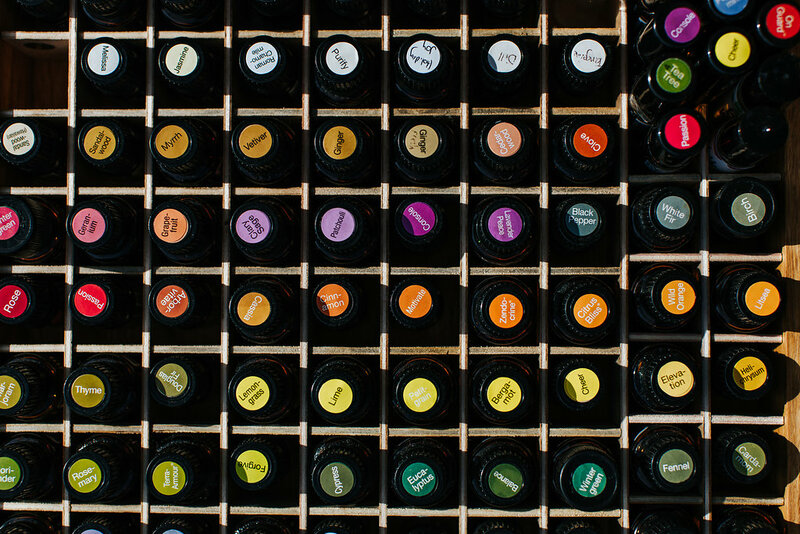 doTERRA’s best selling product isn’t one of their essential oils – it’s actually their range of supplements! The doTERRA Lifelong Vitality Pack is packed with essential nutrients, metabolism benefits, and powerful antioxidants, which are designed to help promote energy, health, and lifelong vitality. 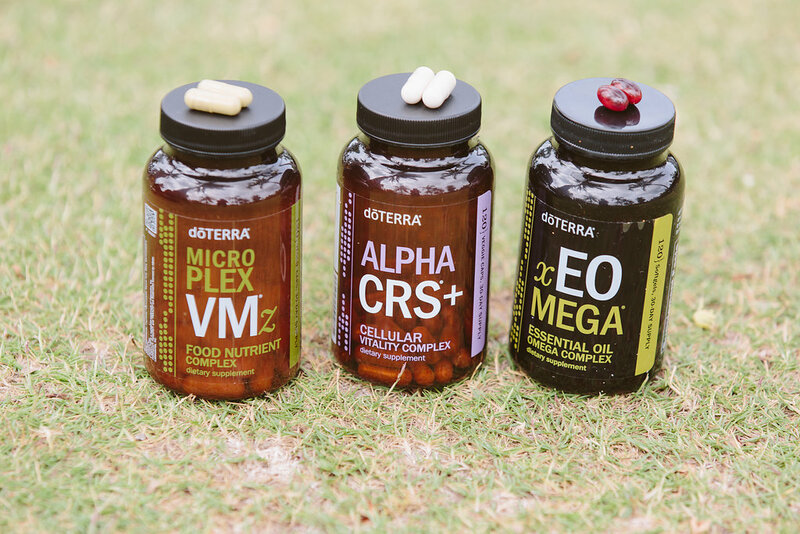 There are three core products part of the doTERRA Lifelong Vitality Range; Alpha CRS+, xEO Mega, and Microplex VMz. 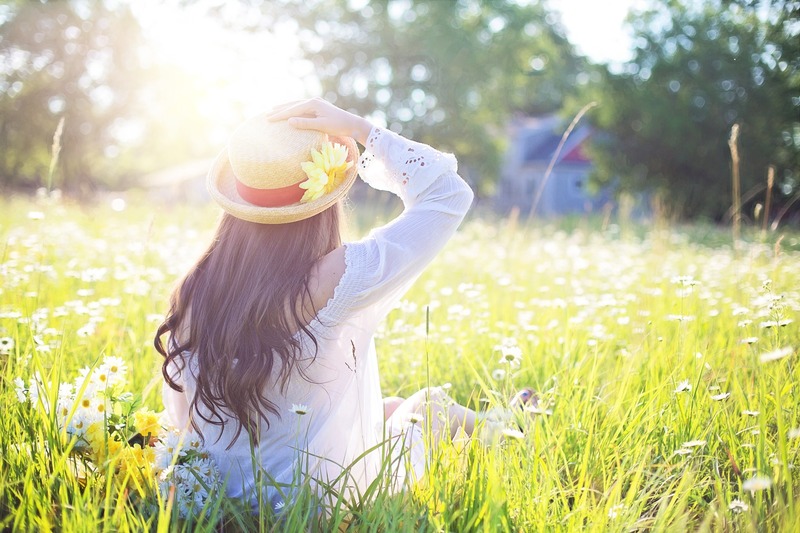 To achieve a long life, full of vitality and health, you need to be providing your cells with the essential nutrients they need to help them perform optimally. And I can’t forget to mention that they are now TGA approved! Microplex VMz: doTERRA Microplex VMz Food Nutrient Complex is a natural, whole-food formula of vitamins and minerals that are deficient in our modern diets. The formula includes a blend of vitamins A, C, and E, and an energy complex of B vitamins. Microplex VMz also contains the minerals; calcium, magnesium, and zinc, plus organic trace minerals for optimal bone and metabolic health. This formula also contains the blend of Peppermint, Ginger, and Caraway to calm the stomach for those who may have experienced stomach upset with other vitamin and mineral products. Alpha CRS: doTERRA Alpha CRS+ Cellular Vitality Complex is a proprietary formula combining natural botanical extracts that support healthy cellular function and lifespan with important metabolic factors of cellular energy to help you live younger, longer. xEO Mega: doTERRA xEO Mega Essential Oil Omega Complex is a unique formula of Therapeutic Grade essential oils and a proprietary blend of marine- and land-sourced omega fatty acids. These fatty acids help support healthy joint, cardiovascular, and brain health, and help support healthy immune function. xEO Mega also includes natural vitamin D, natural vitamin E and pure astaxanthin, a powerful antioxidant. You can read the full product description about doTERRA’s Lifelong Vitality Supplements here. Unsure what to purchase? Below is an example of how you can place your 100PV order over both months. 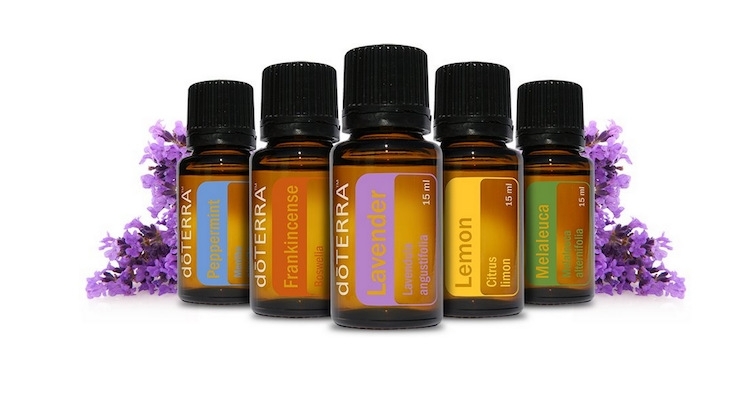 You can start with doTERRA’s incredible Essential Collection Kit which has essential oils to support immune health, digestion, toxin-free cleaning, sleep, sore muscles, energy, clear breathing and so much more. In the second month you can order doTERRA’s wonderful Mood Management Kit which includes our Joyful blend, Grounding blend, Invigorating blend and Calming blend to support mood in a variety of ways. Then you automatically receive the amazing lifelong vitality pack for FREE. The Healthy Happy Life Tribe Essential Oils Guide (PDF version) to get you started with using your essential oils for a healthier lifestyle. A one hour one-on-one consultation to introduce you to your oils and assist you in getting the most value out of your membership. Access to our supportive and private members-only Facebook groups. Access to our Members Portal, filled with resources to get you started with your oil journey; online classes, recipes and tips. Access to a 30 day cleanse webinar which can help you to kick start your health journey, recorded by one of our amazing leaders. Optional access to the Healthy Happy Life Tribe Business Mentoring Program if you want to grow your own heart-centered business. Click here to read the full Terms & Conditions of this promotion.